RydeSend will not include private-hire vehicles and taxis. In accordance to the warning made by the Land Transport Authority (LTA). Ryde said through their Facebook page that their new courier service which will commence by September will not include private-hire vehicles and taxis. 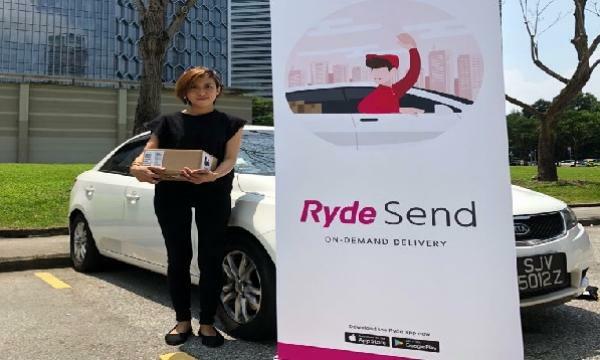 After the ride-hailing firm’s announcement regarding RydeSend which will be a peer-to-peer courier service, LTA warned that the service may violate rules banning public service vehicles such as private hire cars for the sole purpose of goods delivery. “We apologise for any confusion caused," Ryde said in their Facebook page. 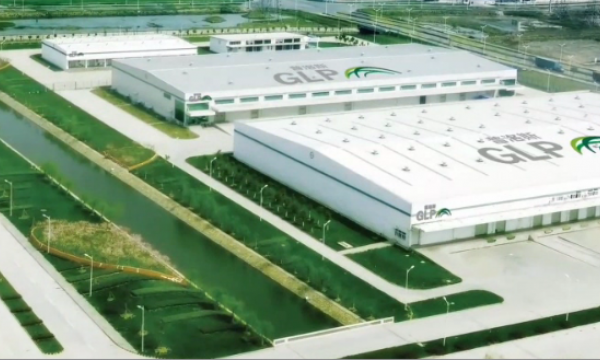 LTA also noted that drivers who will be engaged in the delivery services may have their licenses revoked. In an earlier statement, Ryde said that they target to expand their peer-to-peer network with motorcyclists to around 140,000 motorcycles in service to meet the demand for courier services. They also said that driver-partners within their private-hire fleet will have the option to join the courier service.